this is one of the most adorable showers i have been to! it was for my friend, nicole- she is having her first baby this month. her mom put this shower together and put more work in to it than i have ever seen! not only did she do all the decorating for the shower, she redecorated, refloored, refurnished, repainted etc within the week before the shower! it was a madhouse but somehow it all came together! my mom came in and helped with some of the details and styling, so don't be surprised to see some of our props! 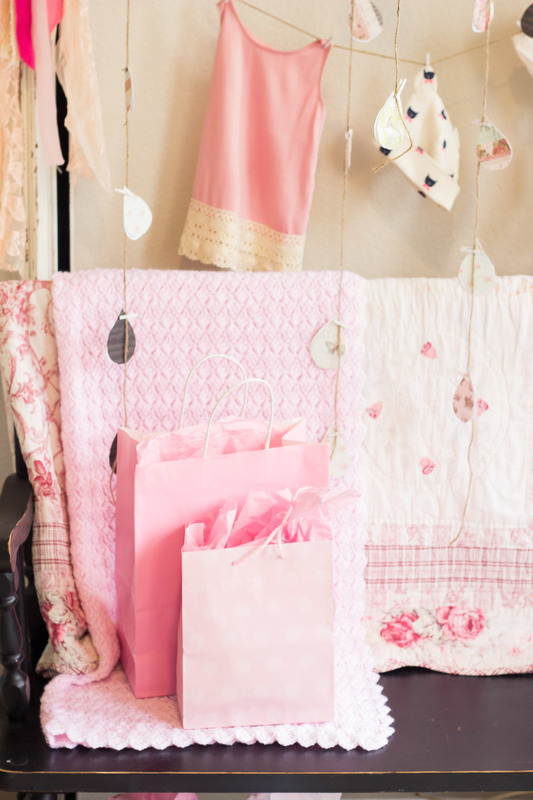 nicole loves anything vintage, so her mom went with that theme for the shower. it was a tuesday morning brunch, with the most delicious food! in the entry way, ann wanted to create a raincloud for the gifts area. she bought the tissue puff balls, and made raindrops with cute vintagey paper (all pinterest inspired of course). we added our giant frame with some of nicole's cute baby clothes. how adorable is ann's new couch? she put nicole's favorite candies around, and nicole's maternity pictures that i took! ann used our door tables and rented mismatched vintage chairs. she hung the cutest vintage umbrellas (also rented) above the tables. 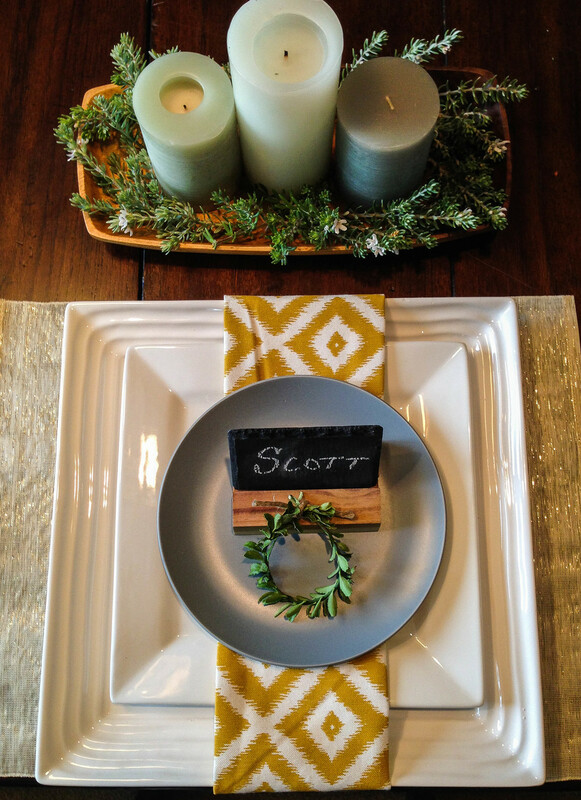 she went simple with the flowers, placing bud vases of clippings and tulips down the table. so cute right? thanks nicole for letting me photograph and share your shower! ps. nicole is naming her baby adelaide, and is calling her lady for short! i would steal this name if she weren't one of my good friends, it's so freaking cute!